To find your Peugeot part from a RECYCLER NEAR YOU, just enter the YEAR, MODEL and PART TYPE you wish to locate and your ZIP code in the above form and press the "FIND" button. Online parts locating isn't a new thing for us. We've been doing this for over 14 years! 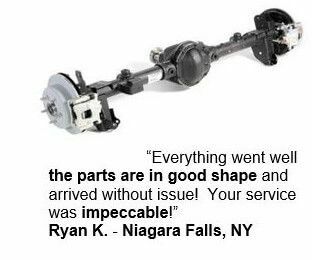 You can purchase your used parts with confidence, knowing that you are buying from recyclers who are environmentally responsible and work to comply with all applicable EPA regulations. PartsHotlines enables you to enter your information, then we look it up REAL TIME in the inventories of top recyclers near you. This saves you valuable time and money. 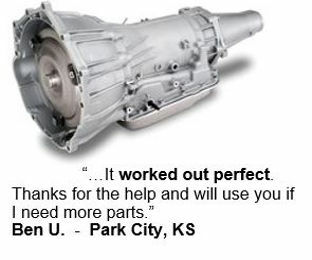 Another advantage of buying used parts for your vehicle is they are already road tested and are guaranteed to fit. We know you need the part you ordered to be there on time and in excellent condition. You may not realize it, but purchasing quality used parts from a top salvage yard enables you to help the environment with savings in raw materials, pollution and energy. We have a wide range of recyclers on PartsHotlines: whether you're looking for parts for your car or parts for your truck, you can find them here. At PartsHotlines, we know the importance of a personal touch. You are welcome to call us with any questions about your purchase. We still believe in service. When you call PartsHotlines, that's what you'll get: a live human on the phone. Buying used parts for your truck or car puts extra money in your pocket. While you're at it, save money by reducing the load in your trunk by 100 pounds. It can reduce your fuel consumption by up to 2%. The owners of PartsHotlines have been in the auto recycling industry for over 30 years! 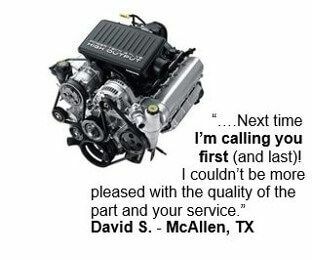 We've been providing parts locating services longer than any other company on the Internet.